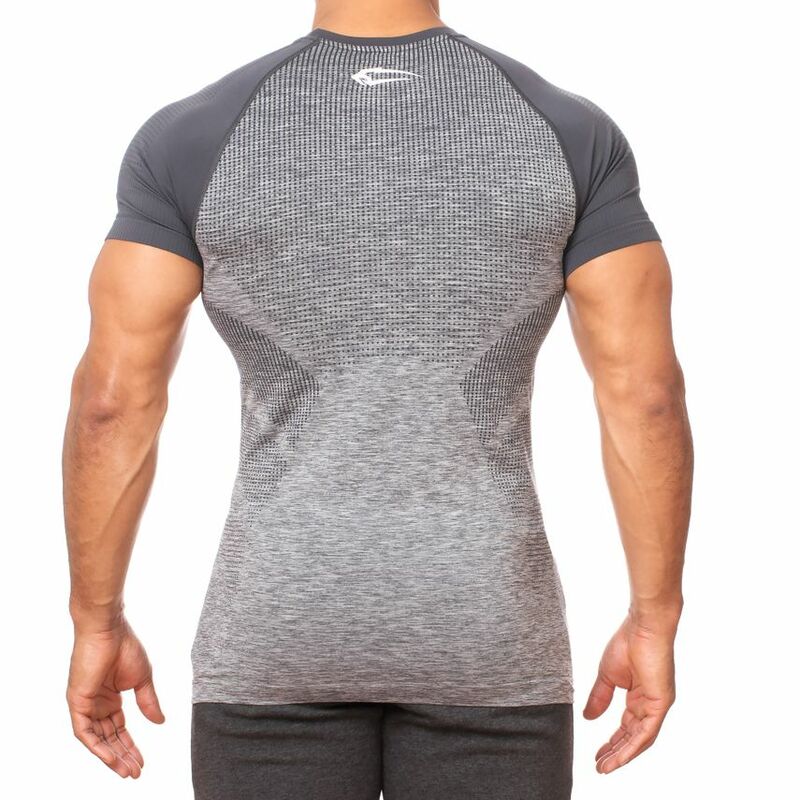 Our Seamless collection is growing: the new Smilodox Seamless T-Shirt Square! 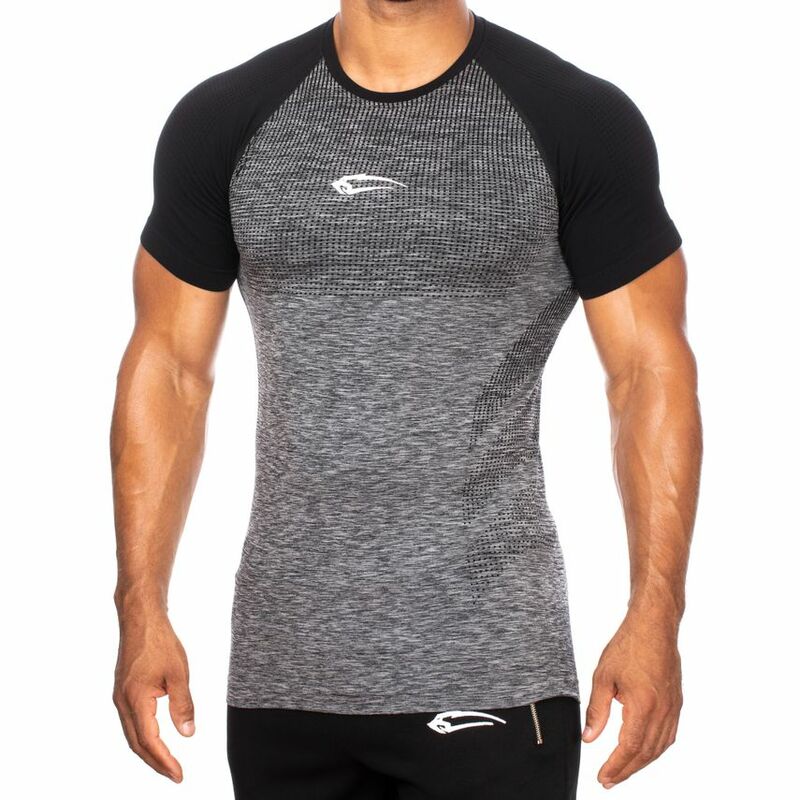 The tight-fitting cut and the seamless workmanship in combination with a casual look will show your best side. 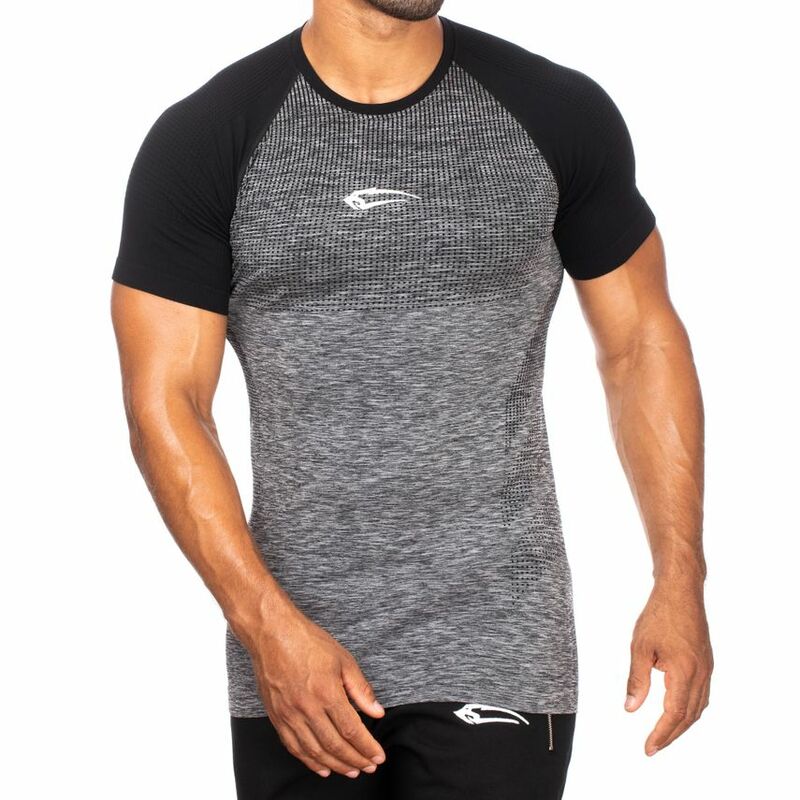 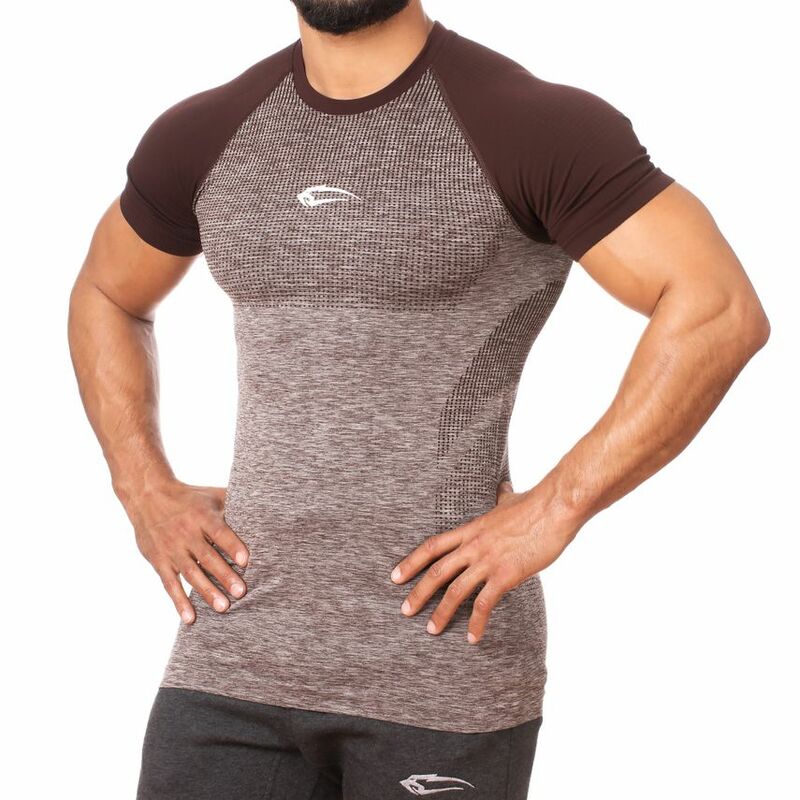 Your musculature is optimally supported and emphasized by the colour contrasting sleeves. 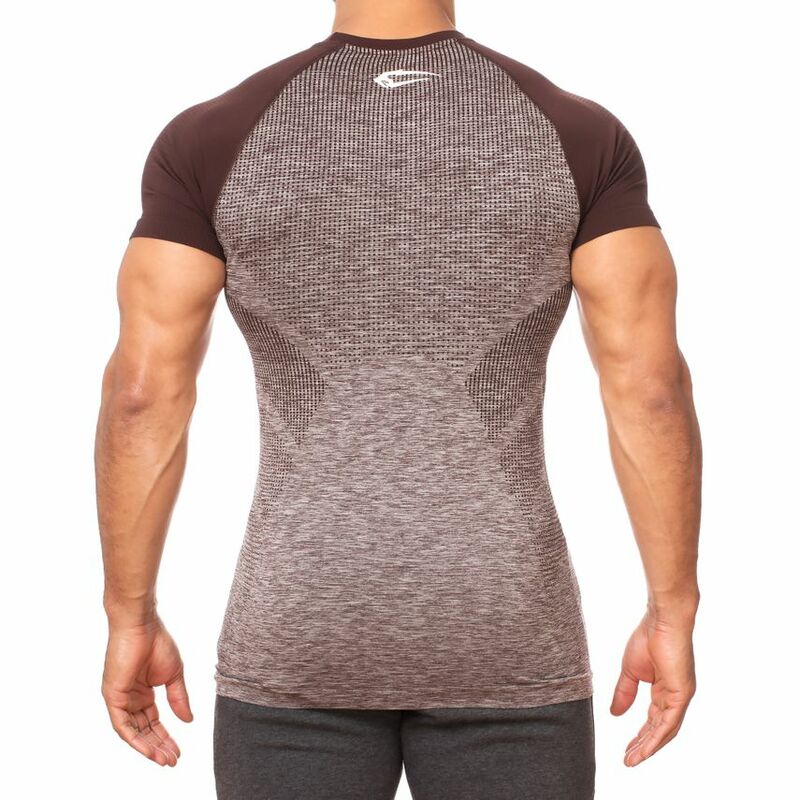 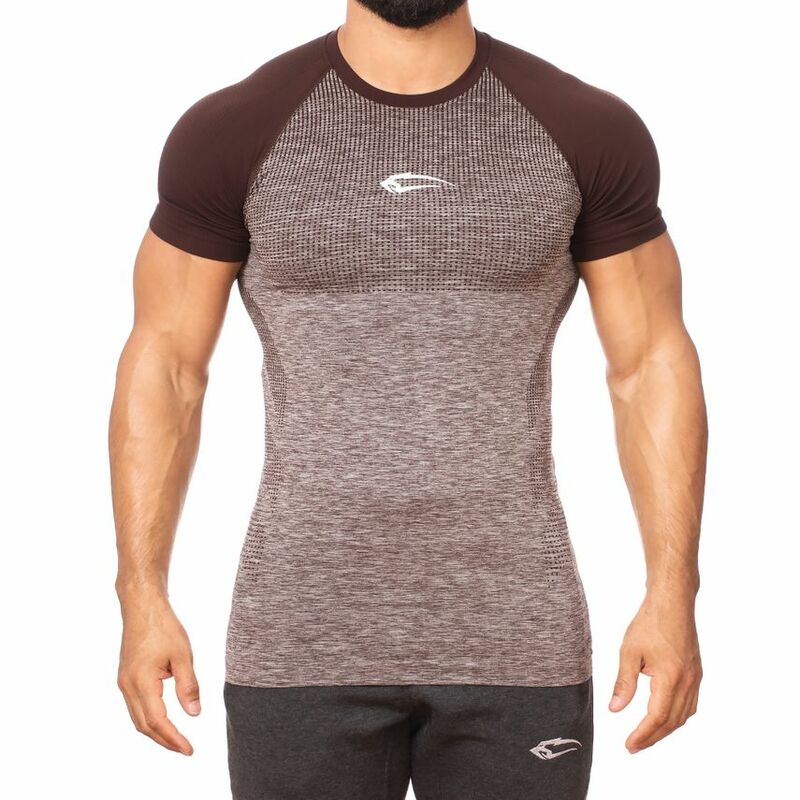 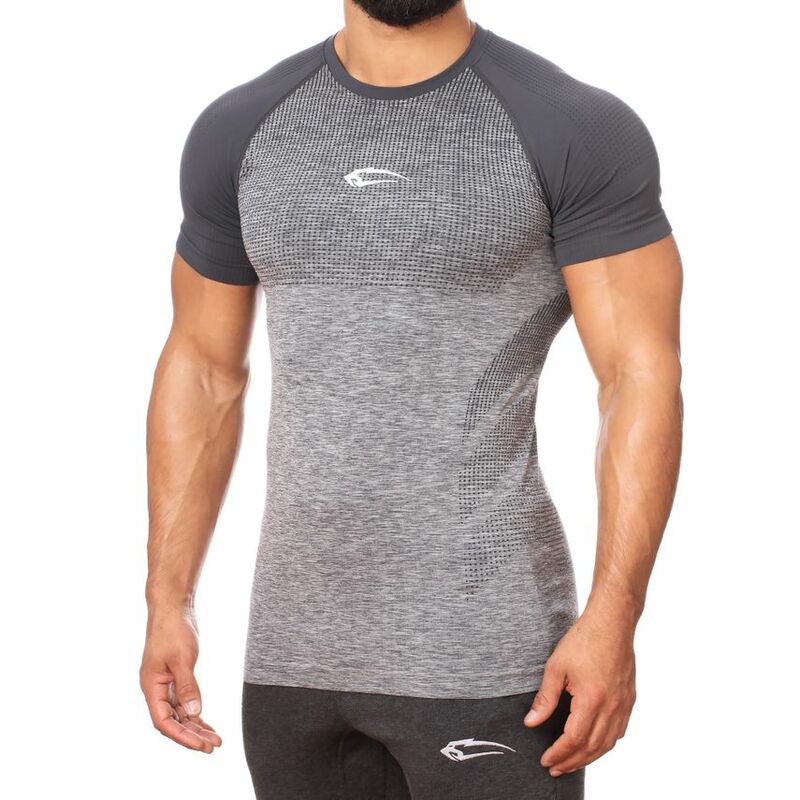 The Seamless T-Shirt offers you a high wearing comfort and a lot of freedom of movement due to its elastic material. 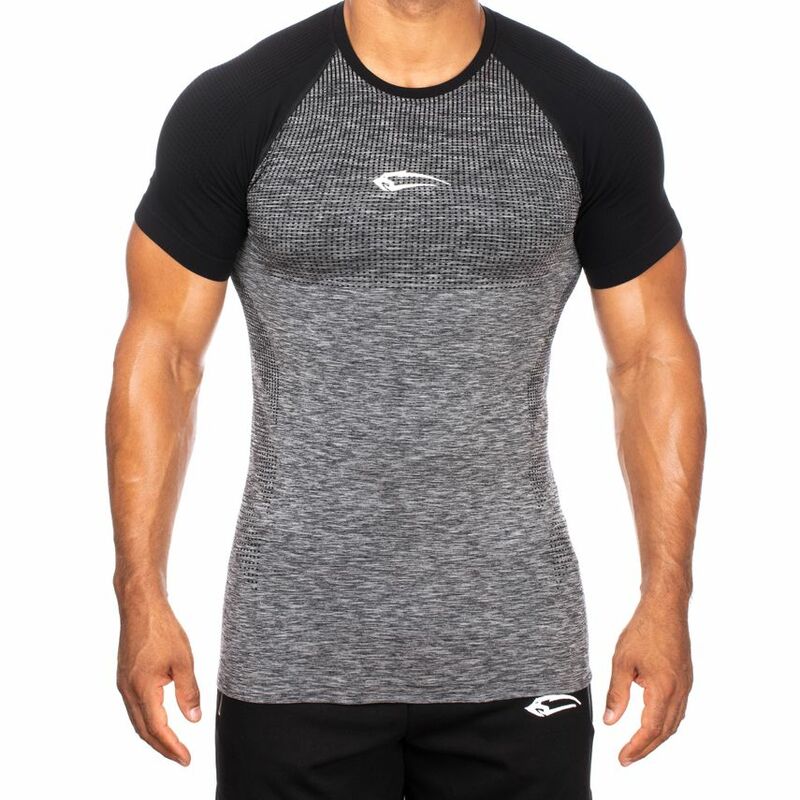 Whether summer or winter, this piece accompanies you through your training and always makes you look good. 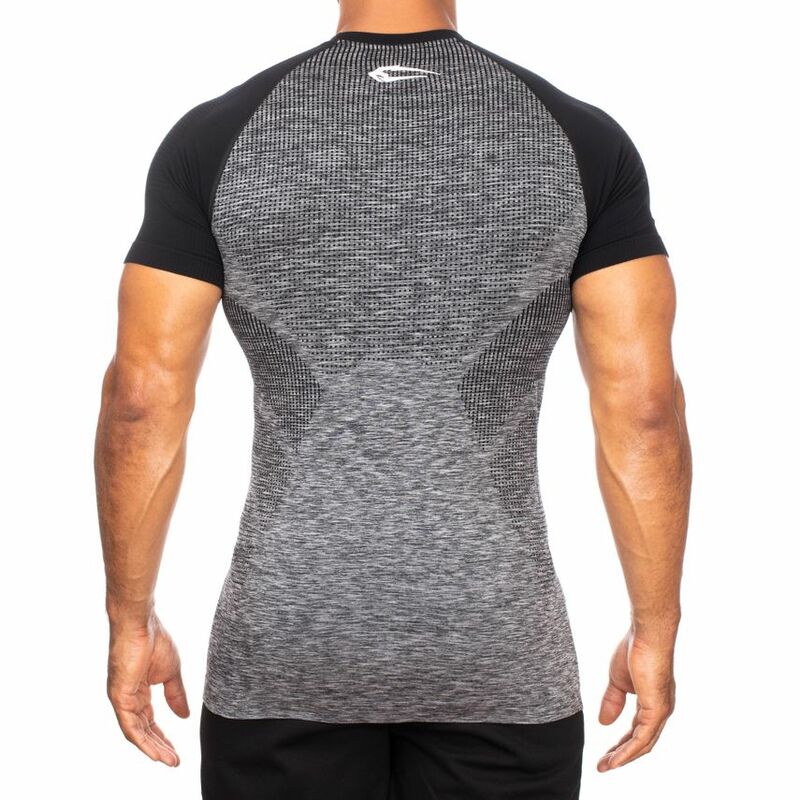 Also for an optimal moisture transport is provided, so that you can concentrate on your training without distractions. 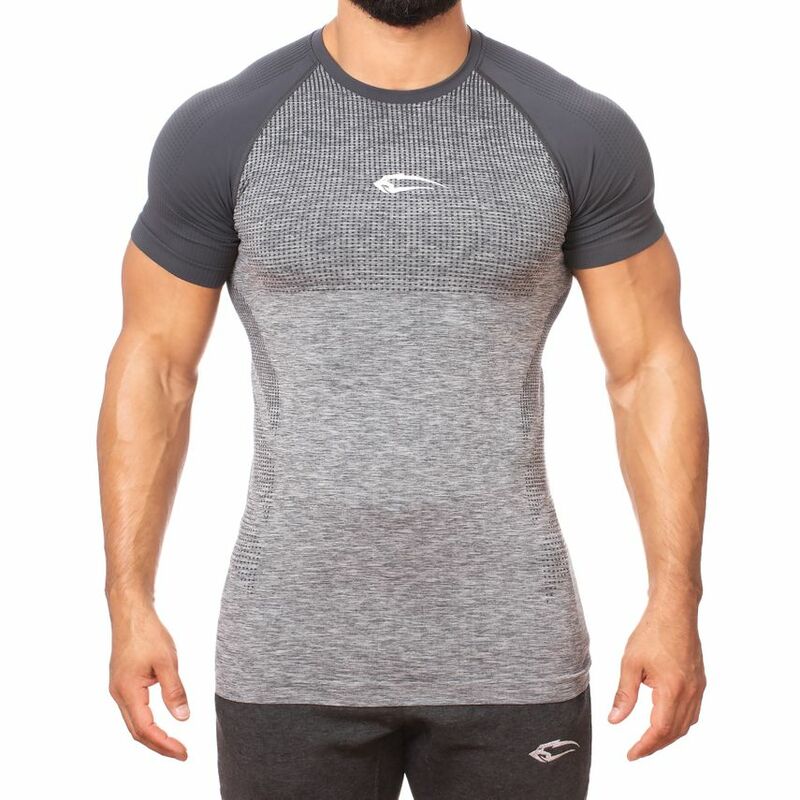 Sizes: Order your regular size, the article will fit exactly.